Ali Zafar posted this pic of his on Twitter. 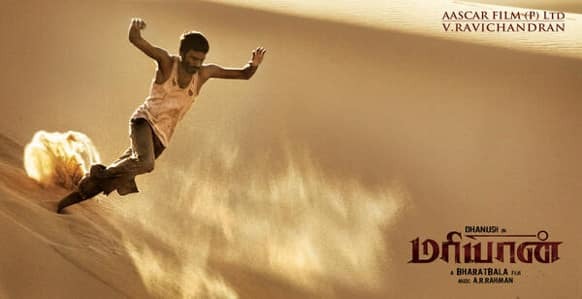 First look of Dhanush's 'Mariyaan'. This is the first official poster of Vidya Balan and Emraan Hashmi starrer 'Ghanchakkar'. The film is releasing on June 28, 2013. Kunal Kemmu tweeted this picture from his upcoming film co-starring Vir Das of 'Delhi Belly' fame. Brand new poster of 'Yamla Pagla Deewana 2'. 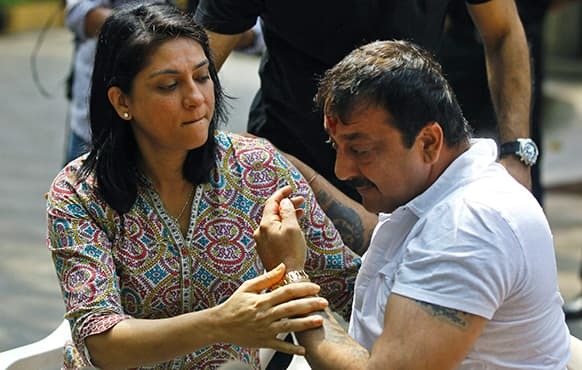 Bollywood actor Sanjay Dutt, right, breaks down as his sister Priya Dutt tries to console him during a press conference at his residence in Mumbai. Actor Tom Cruise, center, poses for pictures with actresses Andrea Riseborough, left, and Olga Kurylenko during the premiere of their new sci-fi action movie "Oblivion" in Rio de Janeiro, Brazil. From left, actresses Sophie Turner, Maisie Williams and Natalie Dormer attend the "Game Of Thrones" exhibition opening hosted by HBO and Time Warner Cable in New York. A model displays a creation by Russia designer Valentin Yudashkin during Moscow Fashion Week. 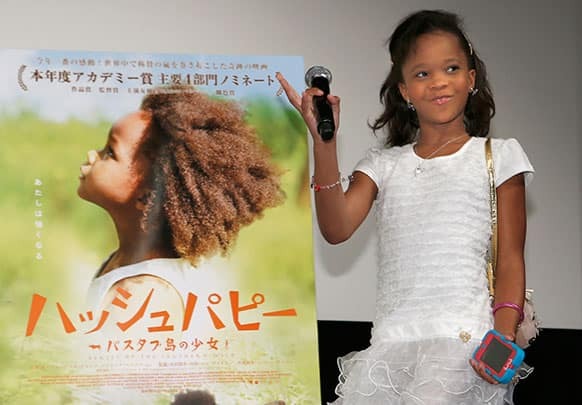 American actress Quvenzhane waves to Japanese fans during the Japan premiere of her film "Beasts of the Southern Wild" in Tokyo. Casey Reinhardt, owner of Casey's Cupcakes, left, is interviewed during the kick-off of the Nestle Crunch 75th Birthday Showdown at Sweet E's in Los Angeles.